A land of dusty colonial towns and sparkling beach resorts, of rough-and-ready gauchos, subtle artists and festive plazas—this is the Uruguay we know and love. We begin in the country’s capital, Montevideo, before working our way east to cycle the peaceful countryside, stroll white-sand beaches and sip wine with local producers. Venture through the undulating green of the “Uruguayan Tuscany,” with its vineyards blanketing verdant hills, to Punta del Este, a shining, glass beacon of South American summer. 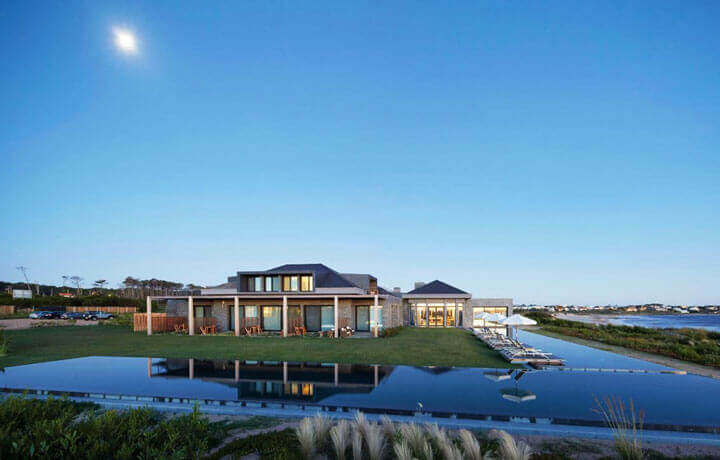 Our journey wraps up in Jose Ignacio, a refined hamlet on the Atlantic coast, whose serene and sandy streets make this former fishing village the stuff dreams are made of. Upon arrival in Montevideo, meet with your guide for a walking tour of the Old Town. After a barbecue lunch, hop on your bike for an ocean-side cycle along the Ramblas. Learn about the process of olive oil making and enjoy a tasting, paired with a splendid view of the hillside below. Pedal to the Viña Eden winery for lunch and a tasting of the Eden Wines. Mount your two-wheel steed and head out on a ride through the fields behind La Barra to the Atchugarry Foundation, a sculpture park concieved by a fascinating Uruguayan sculptor. 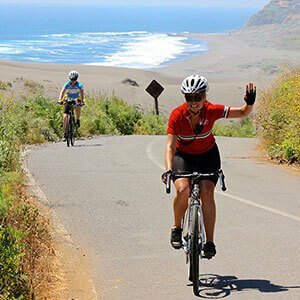 Cycle to the heart of Punta del Este and out along the peninsula to chic Jose Ignacio for a cocktail at Playa Vik. Be sure to pack your suit for a dip in the infinity pool perched above Playa Mansa. Visit the Bodega Garzon, one of Uruguay’s fastest-growing wine producers. Bike along wide, scenic roads to the sleepy town of Garzón for lunch at a relaxed restaurant on the beach. Cruise rural trails and quiet roads in the Natural Reserve of the Lagoon, on the lookout for native wildlife like armadillo, capybara, fox and deer that live in the region’s forests. Enjoy the morning on Playa Mansa before heading to Montevideo for your onward travels. 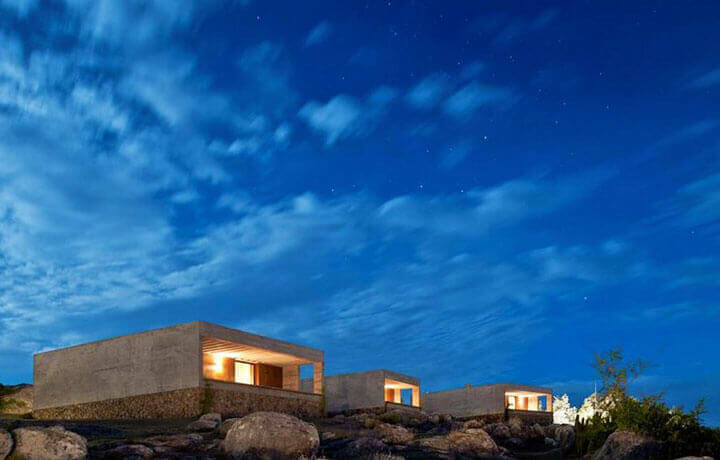 Consider adding on a few days at Bahía Vik to thoroughly soak in the gentle pace in Uruguay. Probe Uruguay’s emerging wine scene. Our guide was very enthusiastic. It almost seemed like he was a part of the family! This trip is appropriate for people who enjoy a good walk or ride, and feel comfortable while on the move. 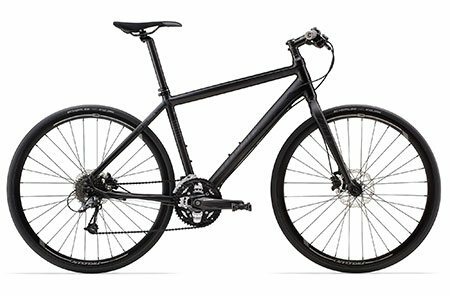 Daily biking distances usually vary from 27 km to 43 km (17 to 27 mi. ), with options to modify the rides along the way. Your trip begins and ends in Montevideo—Uruguay's beautiful oceanside capital. 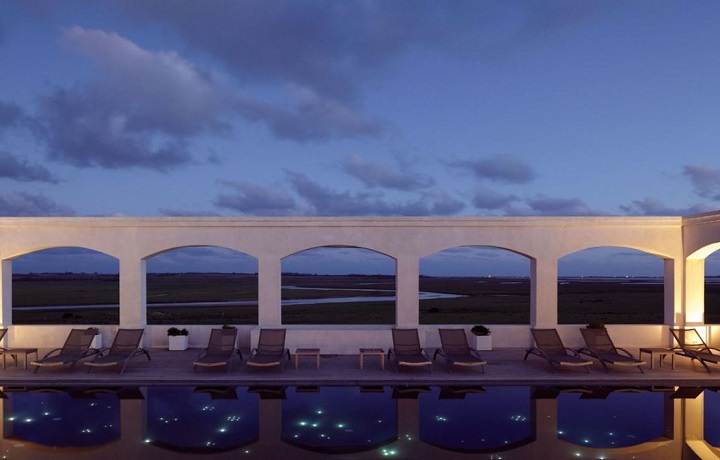 We recommend spending some time either before or after your adventure at the stunning Playa Vik resort in Jose Ignacio. 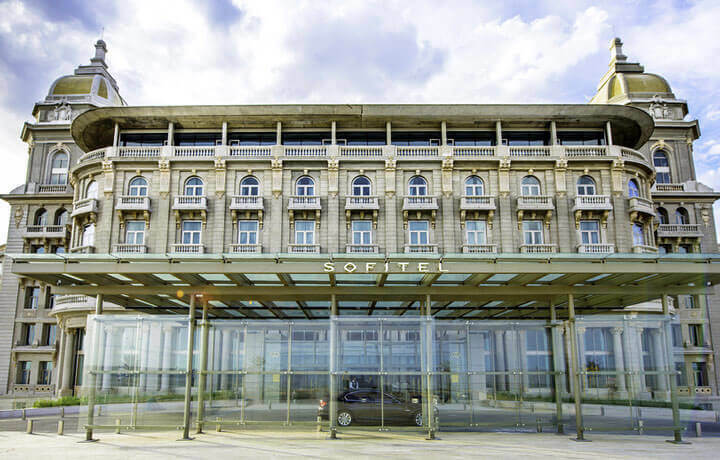 Alternatively, you can take the ferry to Buenos Aires for a few days of exploration or use Montevideo as a base from which to visit other prominent South American cities like Rio or Santiago.